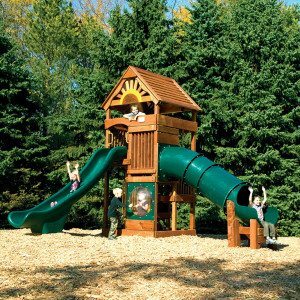 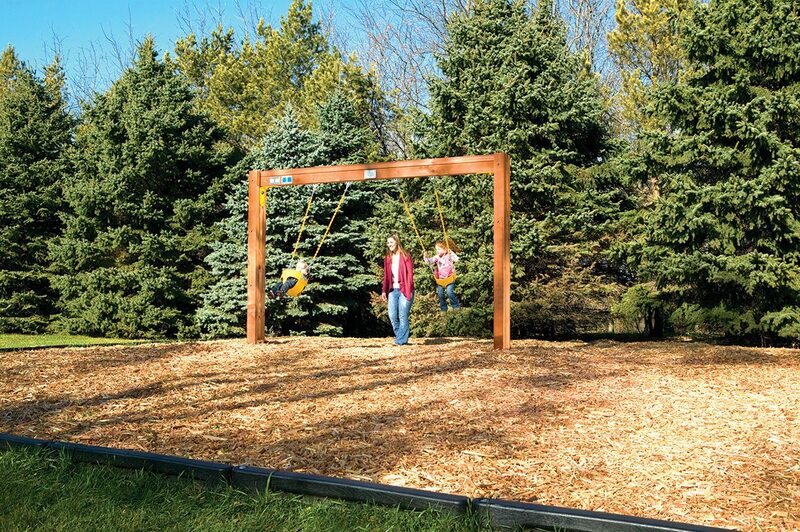 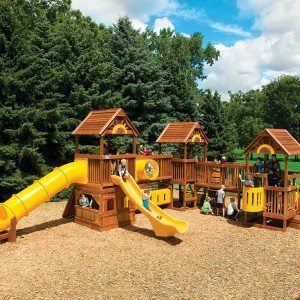 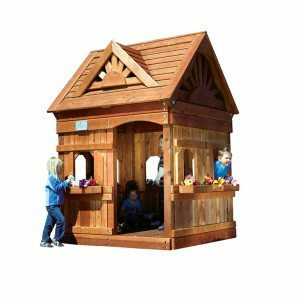 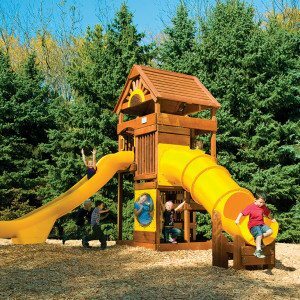 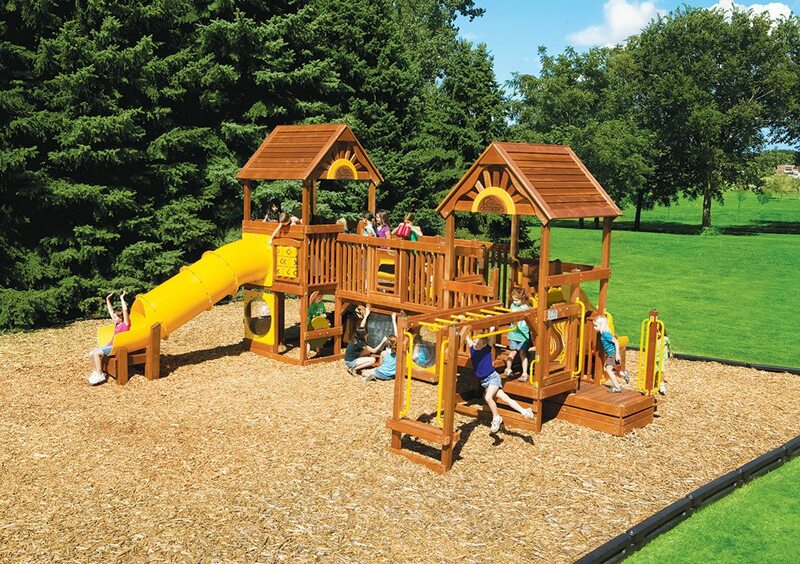 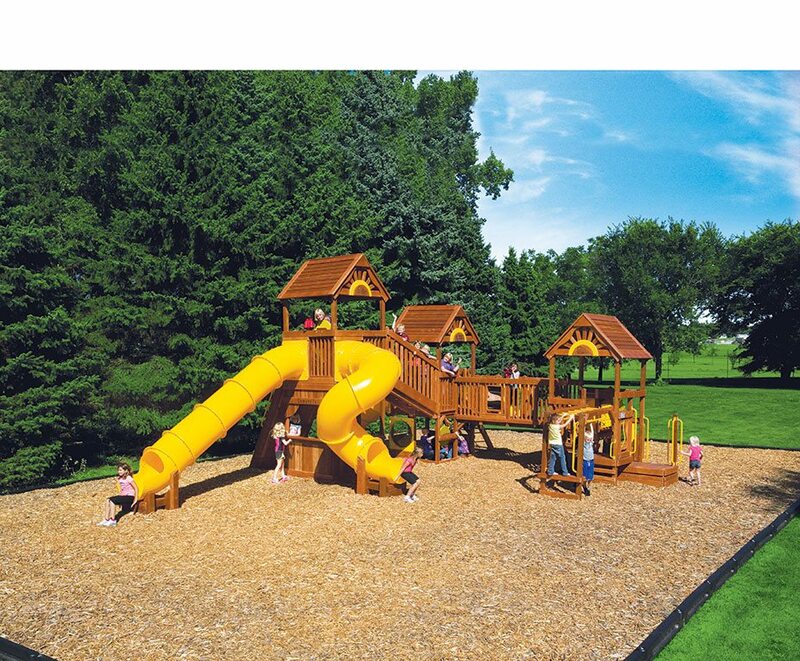 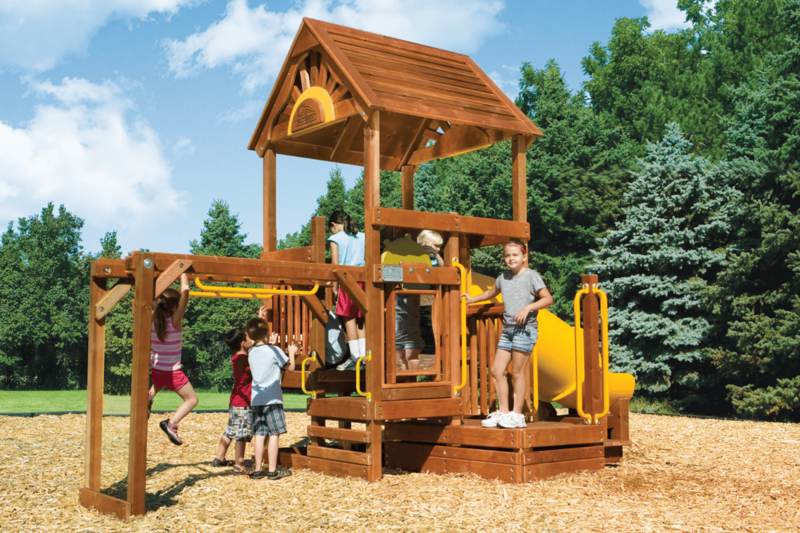 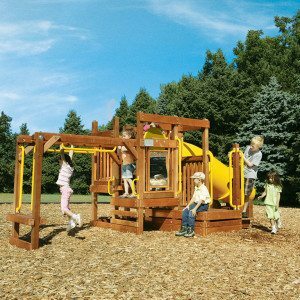 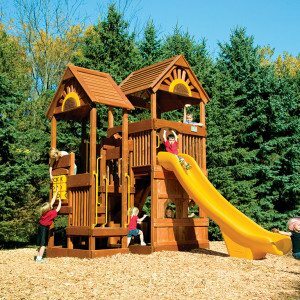 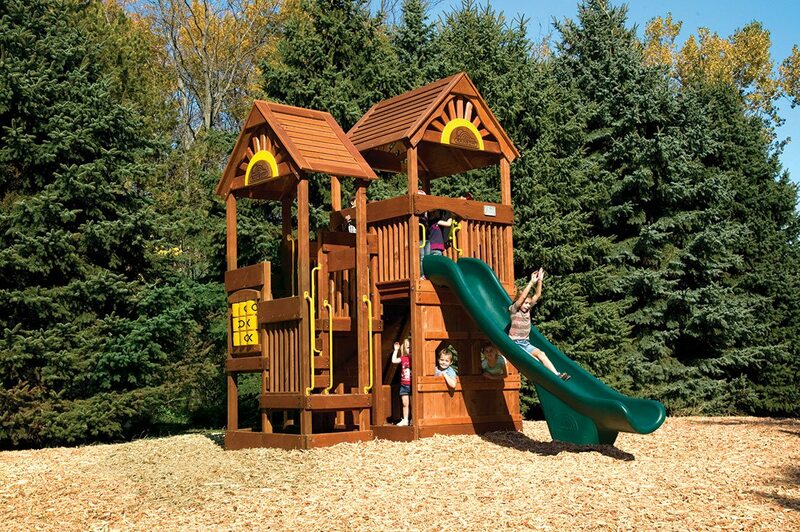 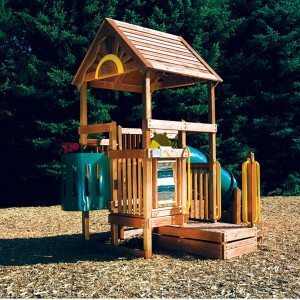 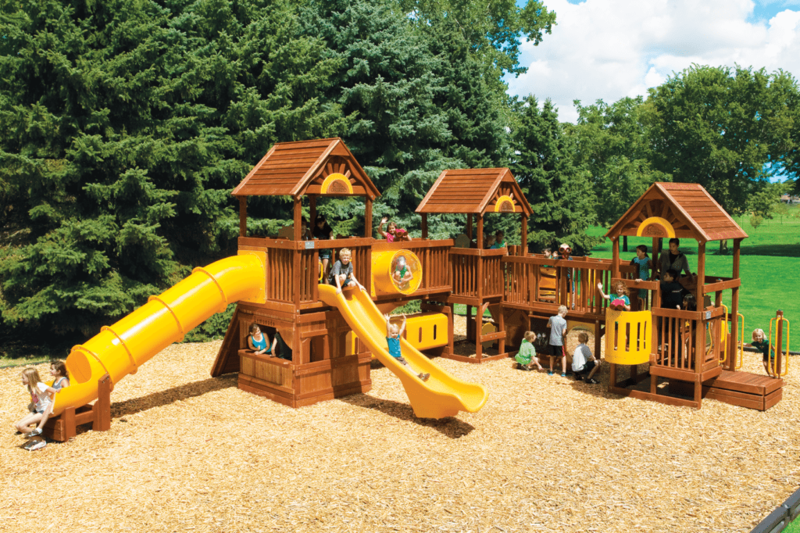 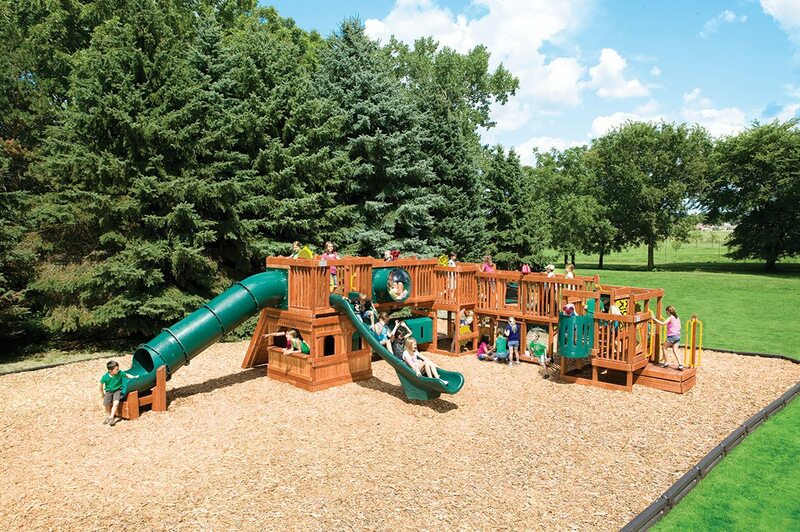 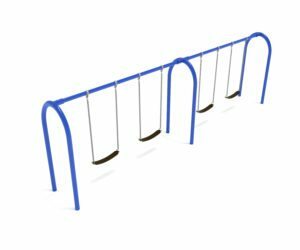 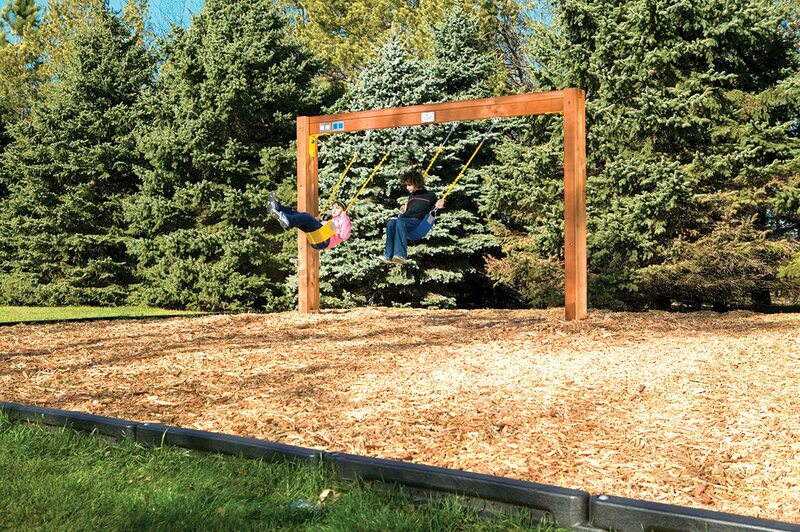 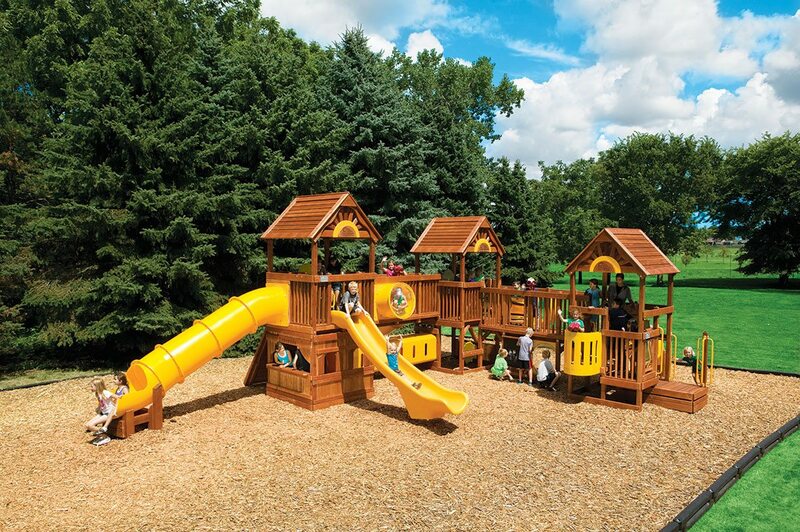 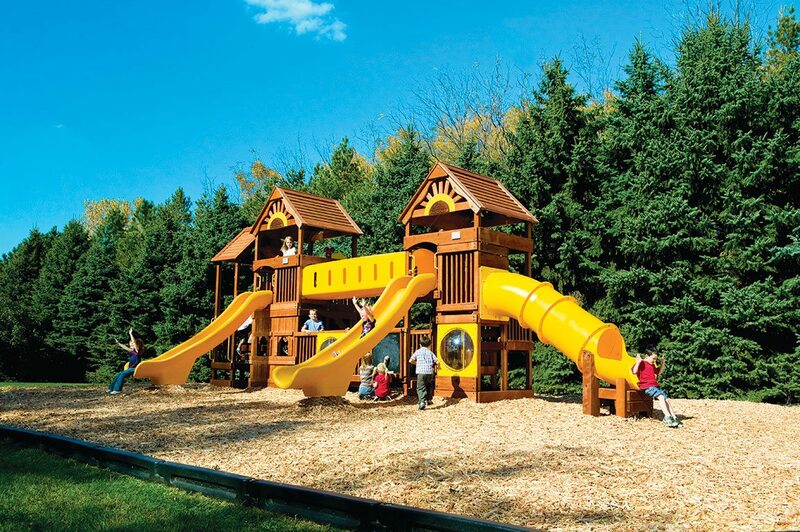 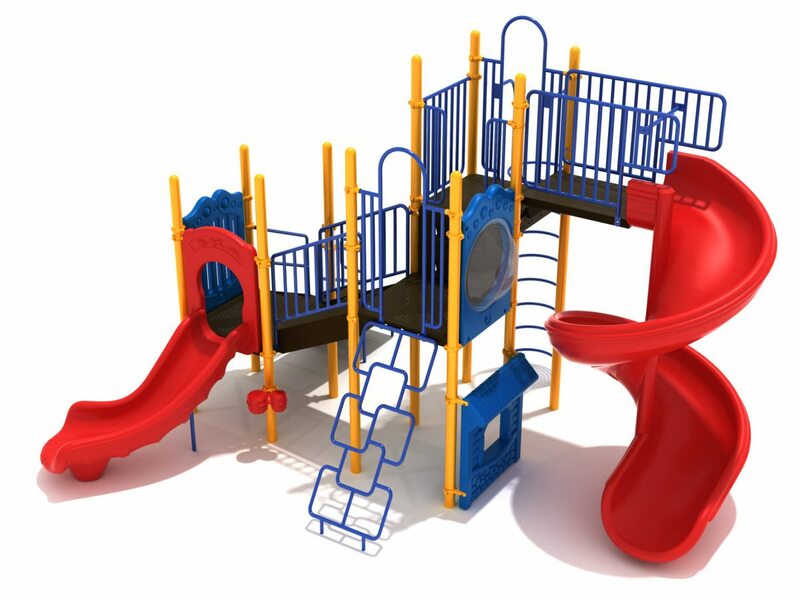 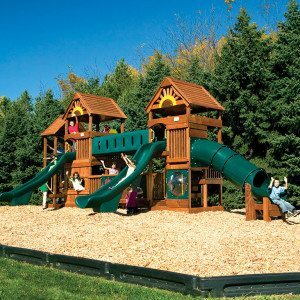 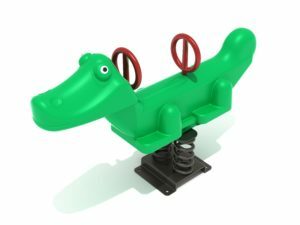 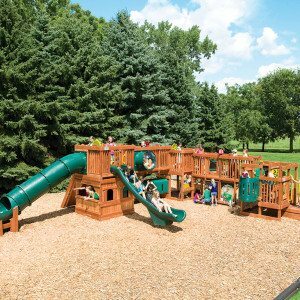 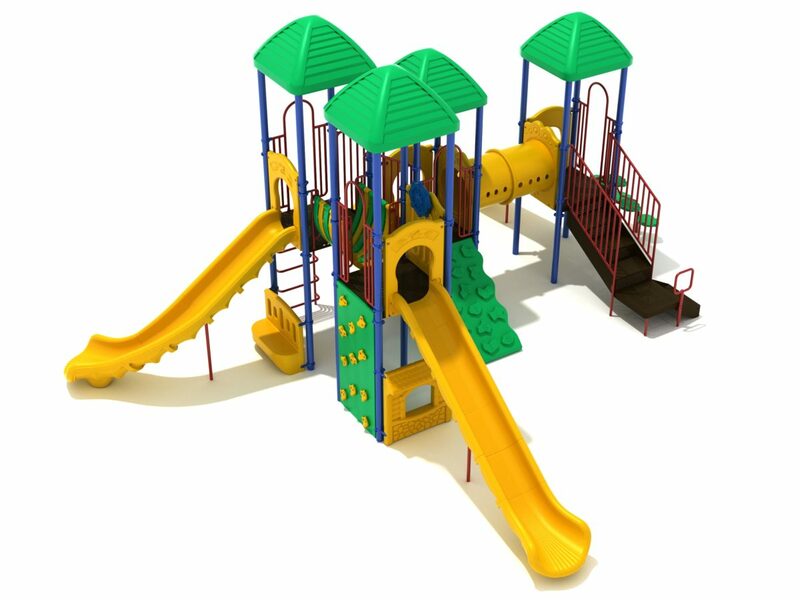 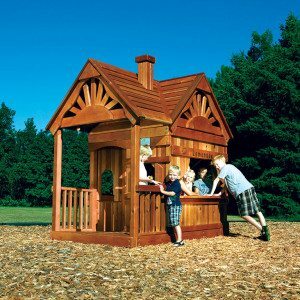 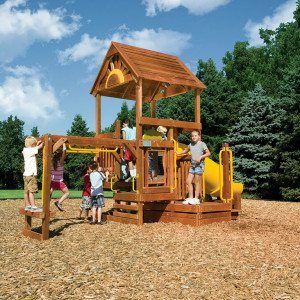 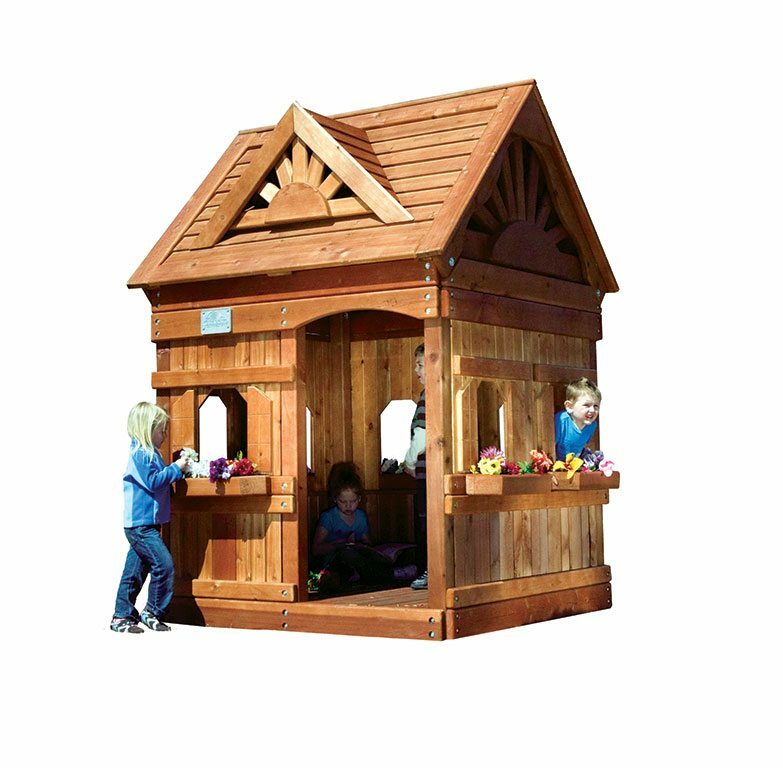 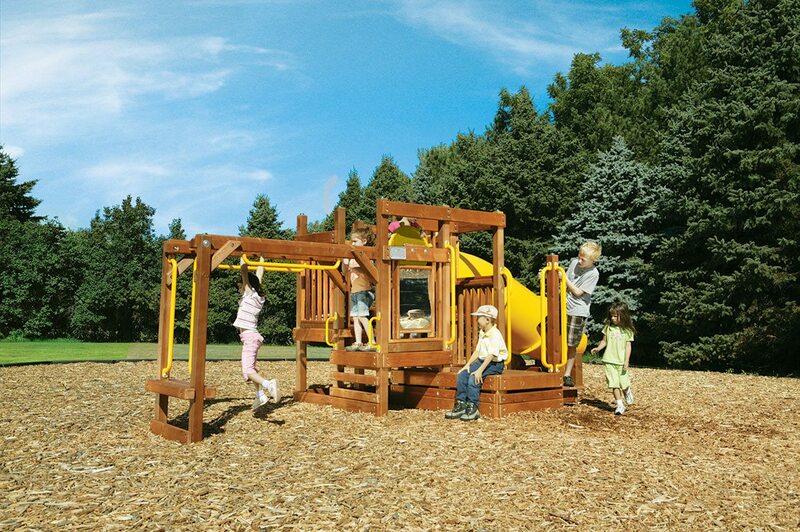 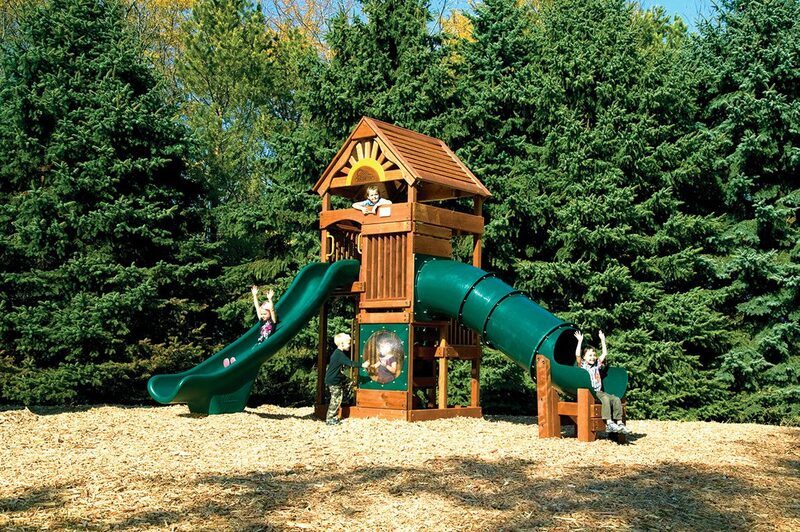 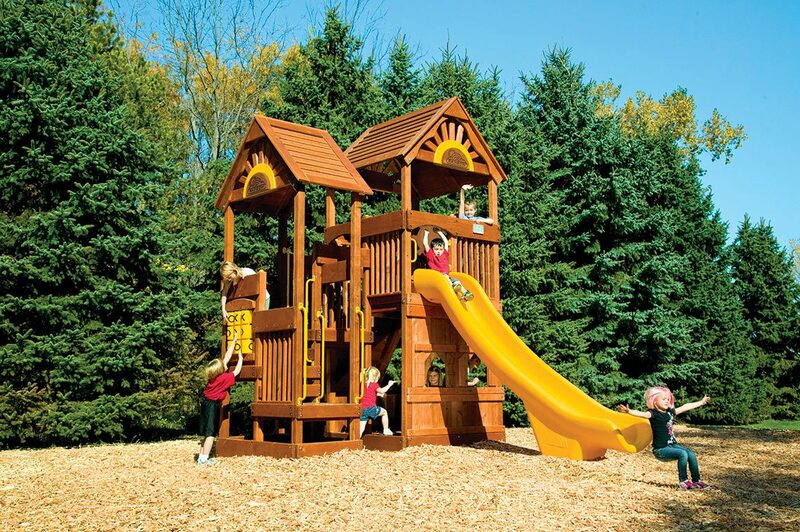 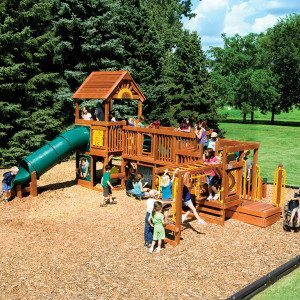 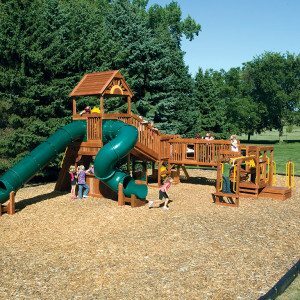 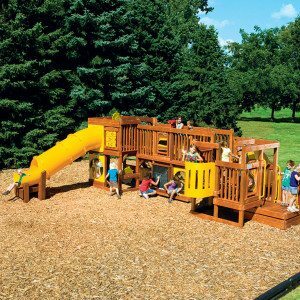 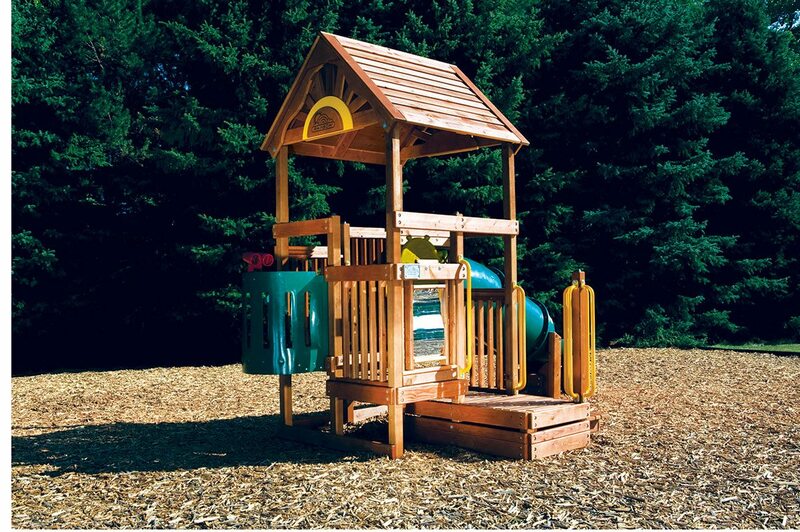 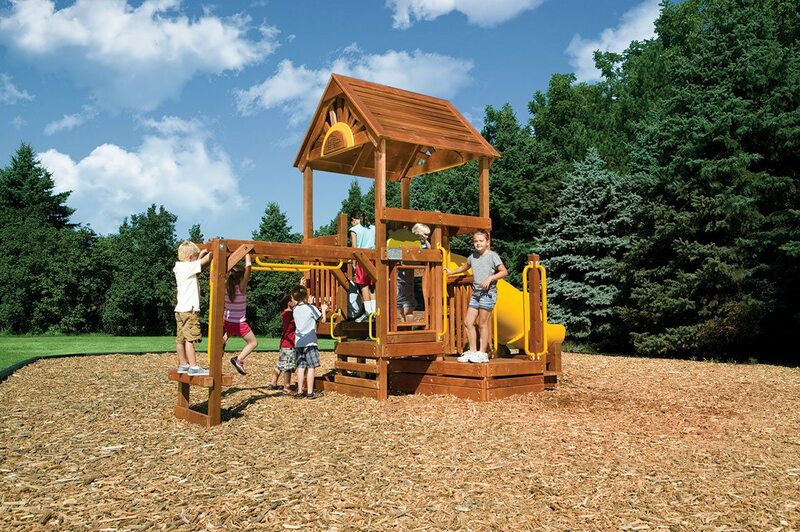 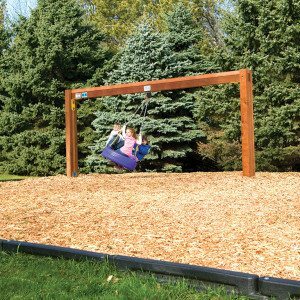 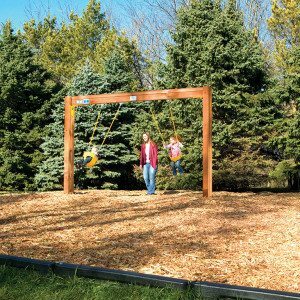 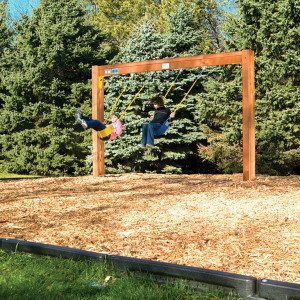 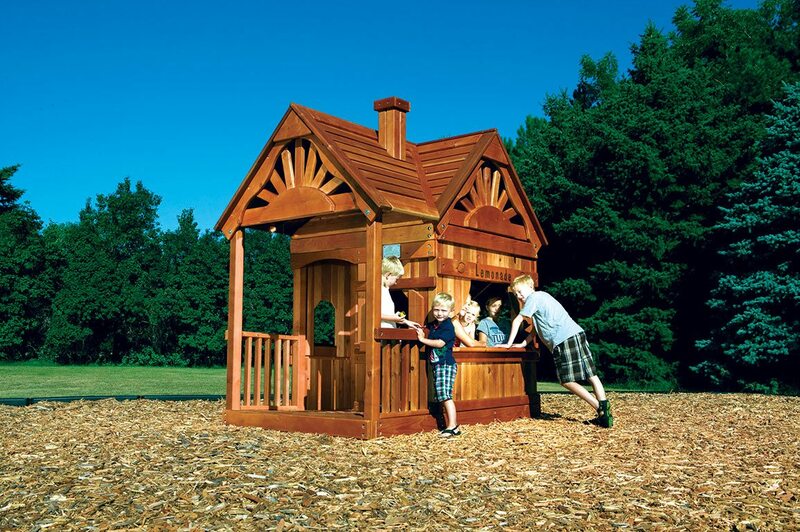 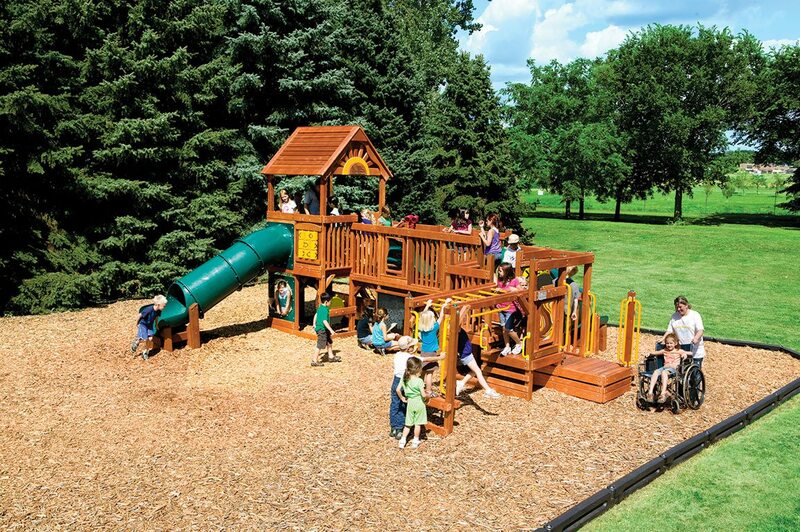 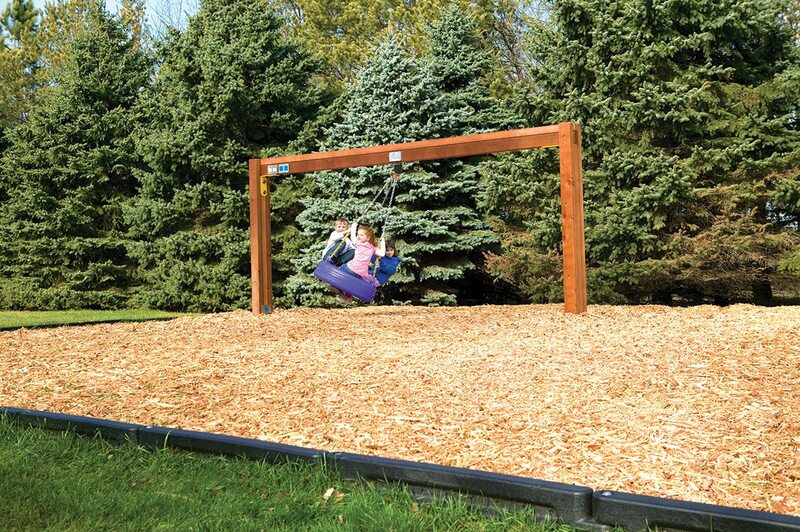 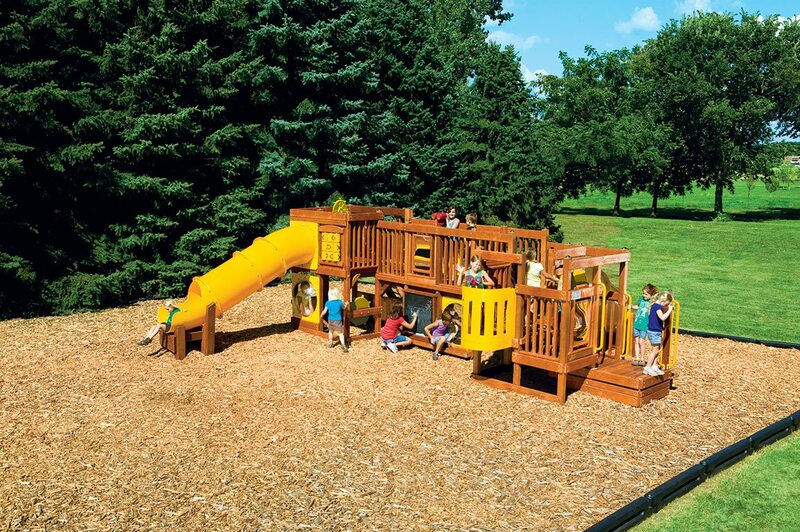 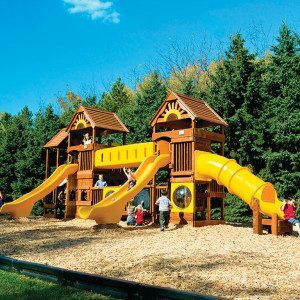 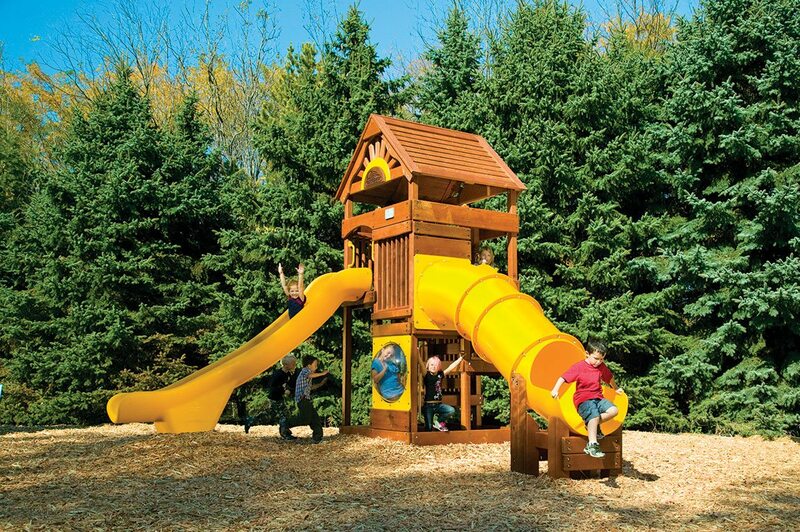 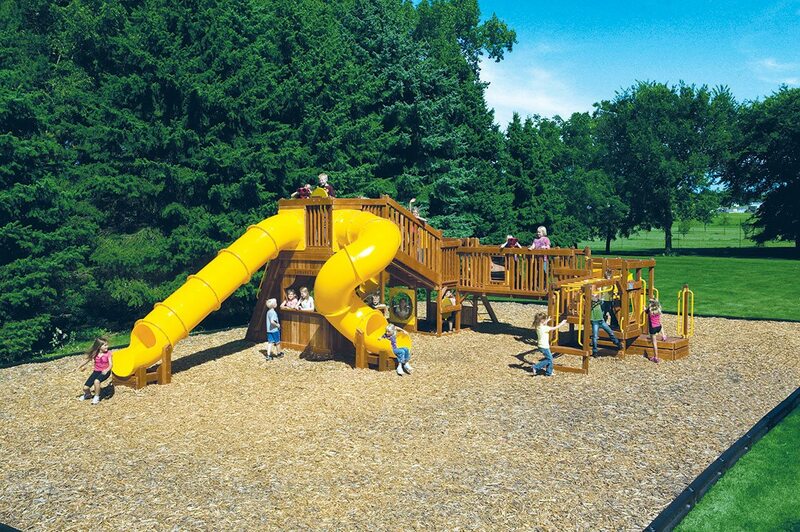 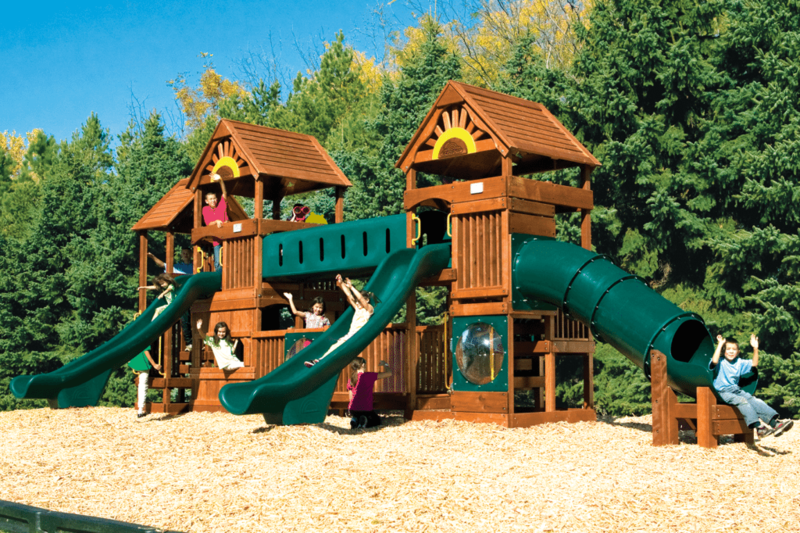 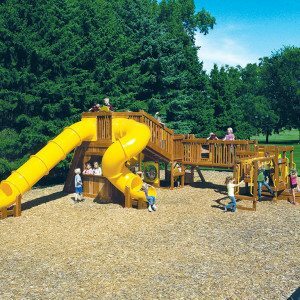 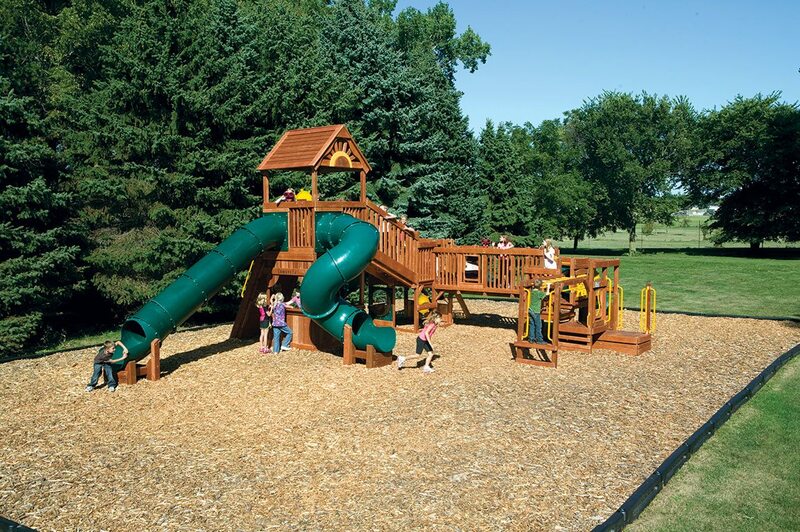 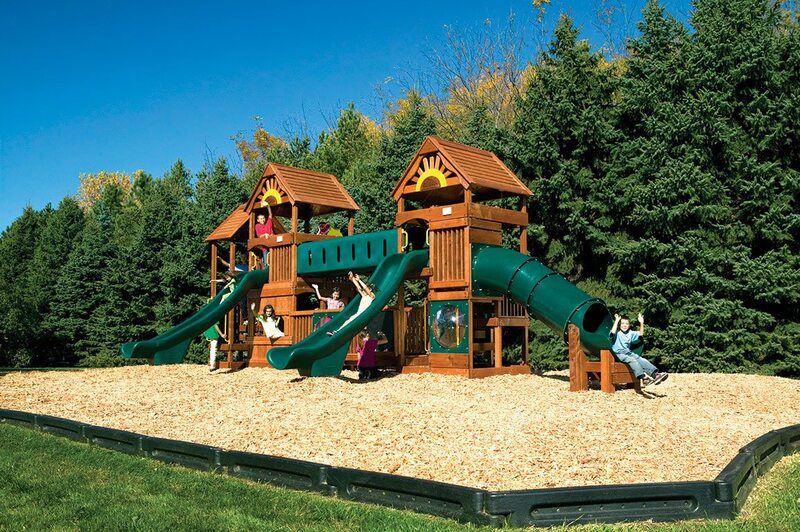 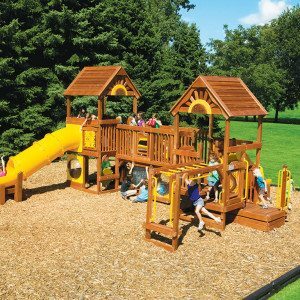 Backyard Fun Zone is featuring Rainbow Play Systems for your commercial needs. 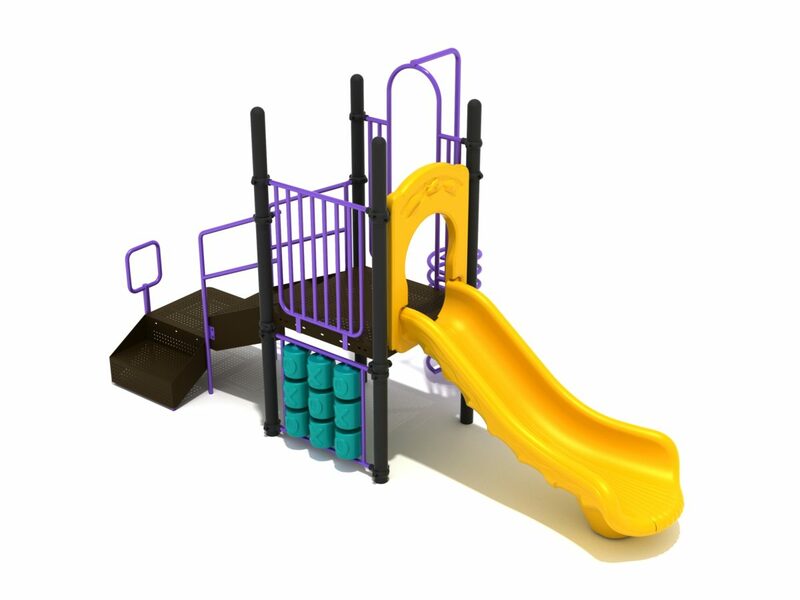 These sets are great alternatives to commercial metal sets. 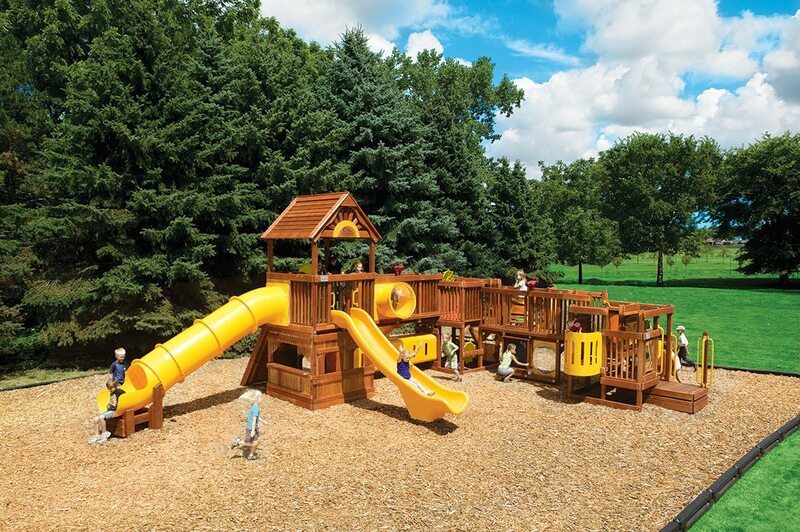 or call us at 616-785-7383.